Accrington have signed former Lancashire batsman Karl Brown as professional for the 2019 season. Thirty year-old Karl was released by the county at the end of the 2018 season after hitting 3572 First-class runs at 26.7 since his debut in 2006. 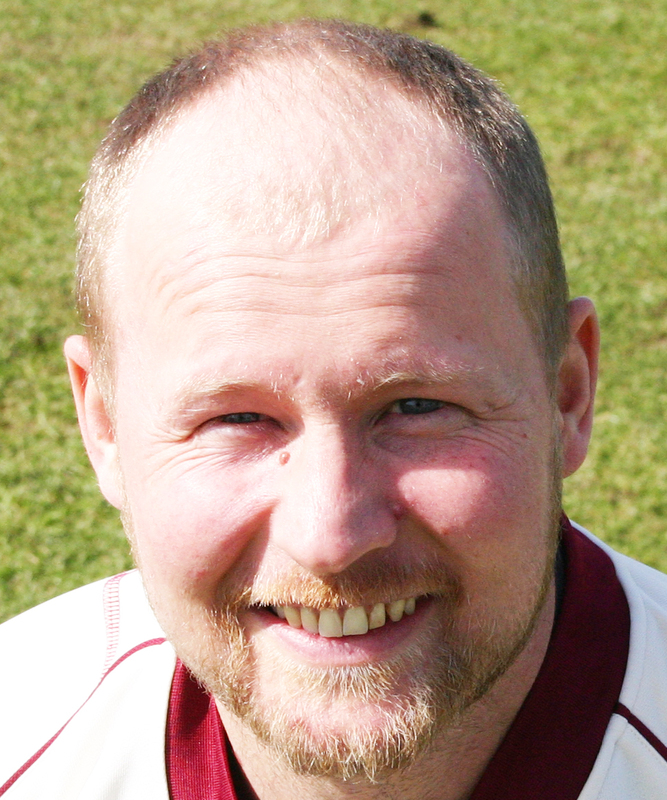 In List A matches Karl averages 37.8 with a highest score of 129 in scoring 2420 runs from 76 innings. He has sixteen half centuries in hitting 2188 runs at 27.7 in T20 matches. Karl hit a match winning unbeaten 94 for Clitheroe against Accrington in the penultimate match of the season after taking 3-85 with his useful medium pace. Club spokesman Jimmy Hayhurst said: "Karl was the stand out candidate for the role after impressing the players and the committee with his performance for Clitheroe against us last year as their stand in professional. "We where very keen to secure his services and we now start our preparations for the forthcoming season. "At 30 years of age we feel he has lots to offer the club on and of the field as we feel he is the perfect fit with his experience and our developing team we are looking forward to are first year in the new divisional format and we will be looking to draw on his experience to help develop our club over the coming season. "Karl is locally based and with most overseas players coming late and going home early we feel is is important for the club to have him around in pre season and throughout the season and provide stability. "We would like to wish Karl and captain Ross Brown the best of luck for the forthcoming season." Karl said:" I’m really pleased to be joining Accrington as professional for the 2019 season. "The challenge of playing in the top division of the Lancashire League is something I’m looking forward to. "I know the club are very ambitious and I will be working closely with captain Ross Brown to hopefully make 2019 one to remember." Karl will be the club's first English born professional since Will Driver in 2010.